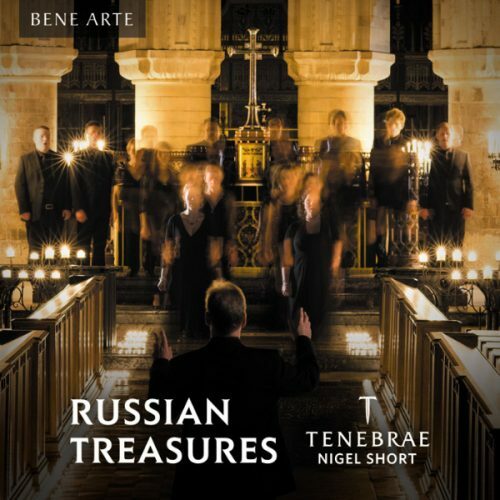 Tenebrae’s highly-acclaimed recording of Russian Orthodox music, Russian Treasures, the first release under Bene Arte, received glowing reviews – described by The Times as “phenomenal” – and reached number 1 in the UK Specialist Classical Chart. 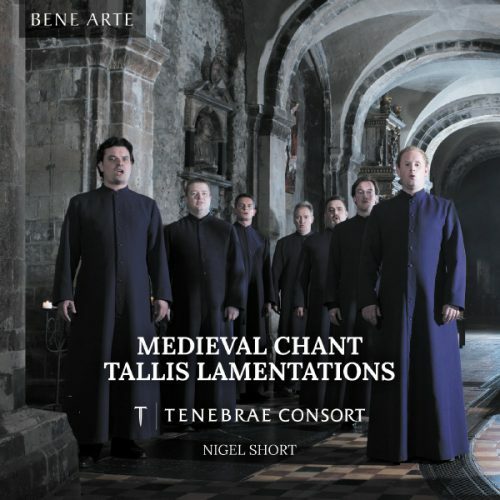 This was shortly followed by a “hypnotically pure” (The Observer) recording of Medieval Chant and Tallis Lamentations from Tenebrae Consort – an exceptional group of musicians handpicked for their focus on repertoire originally written for consort performance. 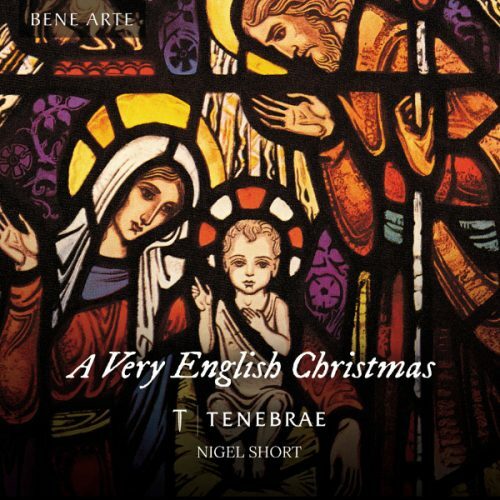 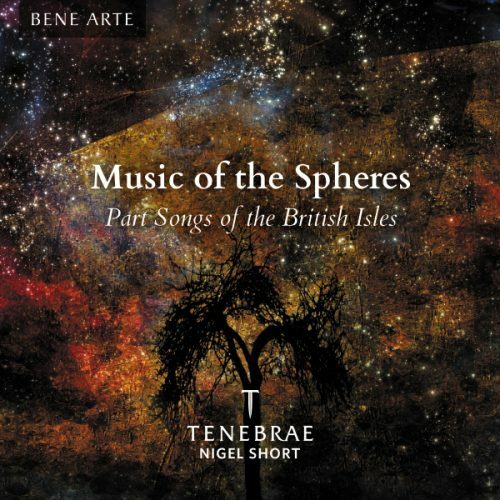 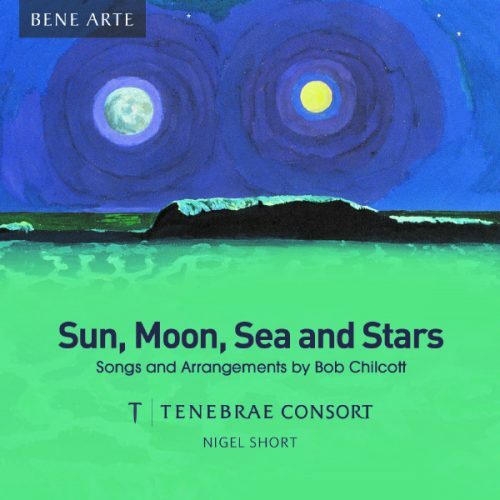 Recent releases include A Very English Christmas featuring traditional carols, festive favourites and newer Christmas pieces all by English choral composers, together with Sun, Moon, Sea and Stars, an album of new works and arrangements exclusively by Bob Chilcott, and a selection of part songs from the British Isles, Music of the Spheres which is nominated for a Grammy.